The 5 Minute Nose Job™ is a soft tissue injection procedure performed by Dr. Adam Scheiner of The Aesthetic Center at Tampa Eye Clinic that is designed to create a more shapely, balanced and attractive shape to the nose and nasofacial proportion. This enhanced nasal shape is achieved through the injection of soft tissue fillers into precise locations to create shapes, angles and contours that were absent or compromised. As the name implies, the "5 minute Nose Job " is an injectable Rhinoplasty. Attractive noses can take on many sizes and shapes. Generally, an attractive nose occupies a proportional space in the middle third of the face and should neither dominate nor minimize Its presence. The bridge is often straight, or close to it, the tip neither too wide, nor too pinched, nor too projected, nor too close to the face. The nostrils are not too flared, nor too pinched and the base of the nose takes off from the face in a narrow range of attractive angles. How is the 5 Minute Nose Job™ performed? 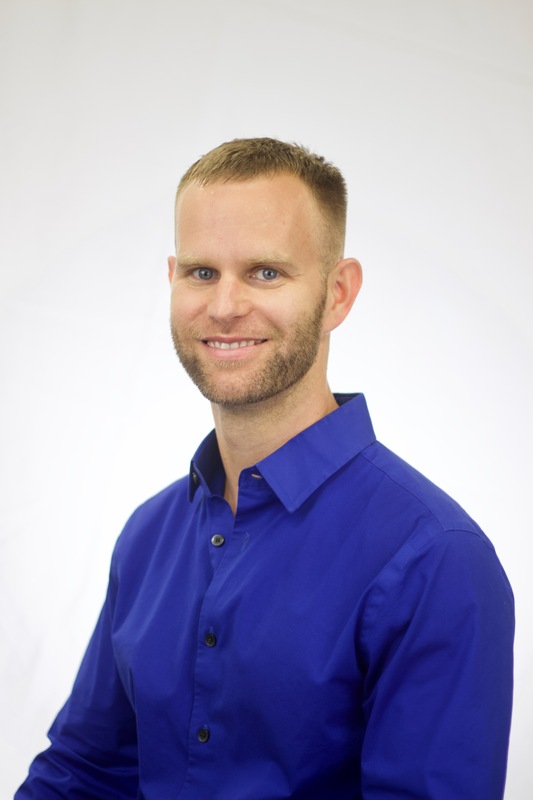 Dr. Scheiner will deliver soft tissue filler (Restylane and Juvederm are most common injecting it into the areas of the nose that will provide enhanced nasal contour and shape. Small support tapes may be placed on the nose for the first 24hours. Post treatment pain is modest. Bruising and swelling can be minimal to modest. The nose usually looks good immediately, but there is modest degree of swelling and bruising from 24-48 hours. Most patients can return to work the next day with makeup to camouflage any possible bruising (our Jane Iredale Mineral Makeup is excellent for camouflage purposes). Depending upon the gel that is used to inject the nose, the results can last up to one year. You may then perform another 5 Minute Nose Job™ or proceed to a surgical nose job. Can I combine my 5 Minute Nose Job™ with other procedures? Yes, the 5 Minute Nose Job™ goes well with Botox injections and the VolumaLift Injectable Facelift. Injections of the cheeks, chin and under eyes may further enhance the appearance of the nose and provide more nasofacial balance. What Kinds of Noses can the 5 Minute Nose Job™ Treat? 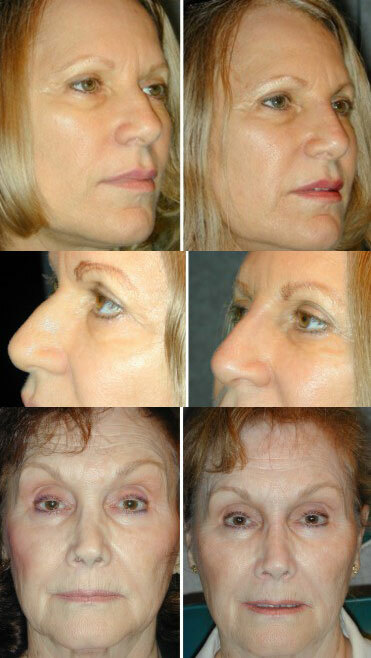 The 5 Minute Nose Job™ can treat 10 basic types of nose shapes and/or combination of those shapes. Is the 5 Minute Nose Job™ safe? The 5 Minute Nose Job™ is very safe, you may experience some bruising and swelling, as well as asymmetry (which is correctable), as well as a very remote chance of allergic reaction or infection. Lumpiness may occur, but is usually palpable and deep and not visible. Simple massage will usually correct any lumpiness. How often would I need to repeat the 5 Minute Nose Job™? If you use a product with hyaluronic acid (Restylane or Juvederm) product in your 5 Minute Nose Job™, then you may need to repeat the procedure once every 8-12 months. For longer results, fillers with long-term gel and polymer ingredients, such as Radiesse will last up to a year and a half. For additional information, please go to http://5minutenosejob.com. To take advantage of a complimentary 5 Minute Nose Job consultation, please call (813) 367-1915 or register online.